Review: T.Top Natural II Color Brown (TB2-21) - Cherry Colors - Cosmetics Heaven! A couple of months ago I have participated in a T.Top batch order. Sadly lots of things went wrong, so instead of 6 pairs of T.Top lenses, I ended with one. But it's all good because I'll be getting them changed for EOS lenses. But still, I will need a lot of patience, because I will probably get them next year. Yes. 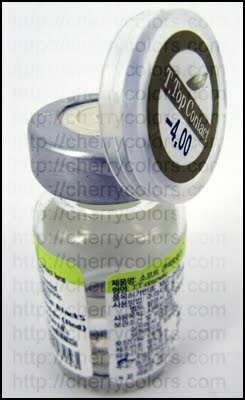 T.Top is quite an uncommon brand, I mean it's legit, it's good, but they are just not as popular as other brands are. So I bought them in brown. The seller sent me some freebies, because of the long waiting... That was so kind! Now off to the review! Enlargement: 9/10 They are 14.00 mm in diameter, but they look HUGE! That is probably because of the black rim. 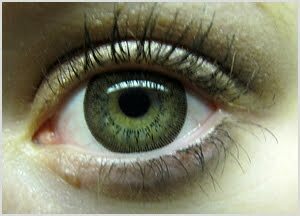 Color/Design: 6/10 They would look great on brown eyes, would give them a nice natural effect. 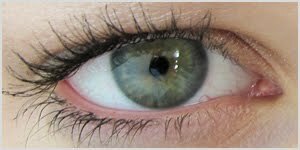 On green eyes, they are fine, but could be better. I don't like the small lines close to the pupil. But I expected them to be super opaque, but they are not. So I like them more than expected! Comfort: 10/10 I forgot that I was wearing them. That never happened to me, even with my regular contacts, so. They are super comfortable! Have you noticed? They look browner on the flash pictures. And of course, a full face picture, even if not at all in natural light, or normal angle. 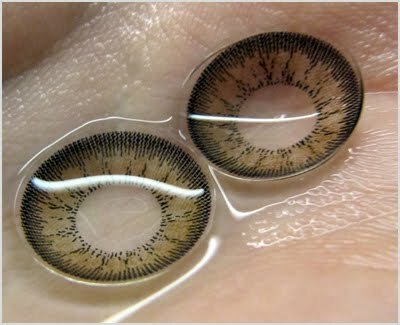 I wouldn't really wear them as an everyday lens, but I they are fine, and will be a nice change. 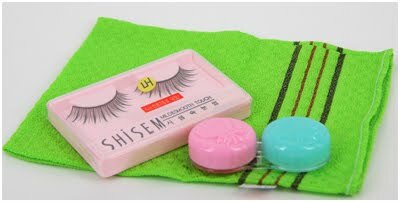 I will probably use them when I will want to spice up my look. Tho they could pass naturally too.